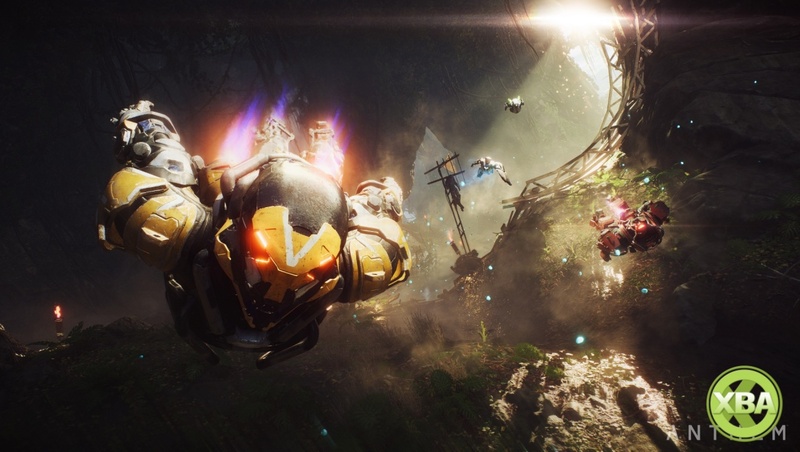 Anthem's launch trailer is here, and it's a rallying cry to players to prepare for life as a Freelancer, piloting a customisable javelin, your bespoke suit of armour bristling with all manner of weaponry and special abilities. There are explosions. Choosing from one of four different javelin exosuits - the Ranger, Interceptor, Storm, and Colossus - you'll face the myriad dangers of Anthem's world, teaming up with friends and fellow Freelancers to take on challenges, solve puzzles, and collect loot. 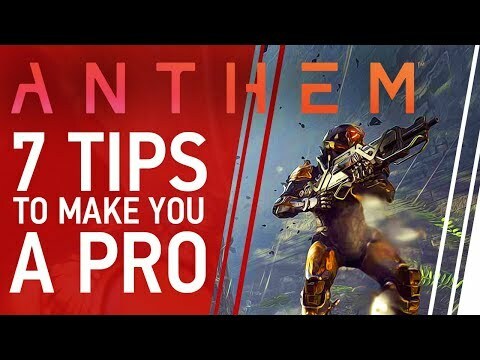 Check out the Anthem launch trailer below, then get ready to suit up when the game launches for Xbox One, PlayStation 4 and PC on 22nd February.